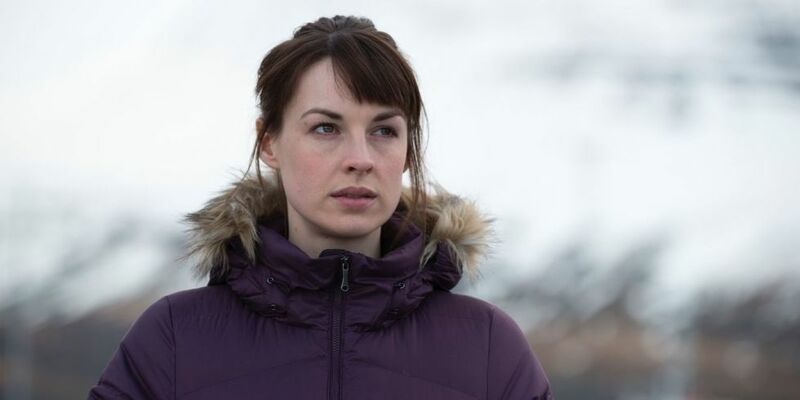 As production filming begins in Antwerp, Ghent, Amsterdam and Deal in Kent on Baptiste, Call the Midwife alum Jessica Raine has been added to the cast alongside the recently added Tom Hollander (Rev, The Night Manager). 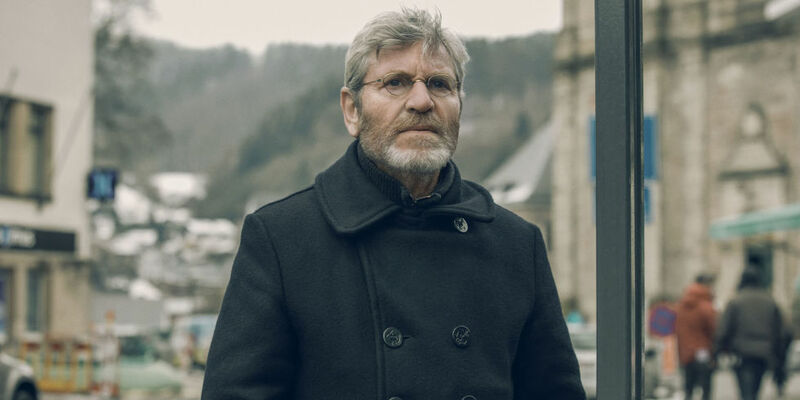 The series, which is a spin-off of the BBC1 series The Missing, is set to focus on investigator Julien Baptiste (Tchéky Karyo). Hollander will play the role of Edward with Raine taking on the role of Geneieve. Karyo and Anastasia Hille are reprising their roles for the spin-off drama as Julien and Celia, with the co-writers/co-creators/brothers Harry and Jack Williams admitting they’d long considered Julien to be ‘the heart’ of The Missing, even though series one of the original series starred James Nesbitt and Frances O’Conner as Tony and Emily Hughes and series two starred David Morrissey and Keeley Hawes as Sam and Gemma Webster. Both were parents of missing children with French detective Baptiste called in to lead the investigation. 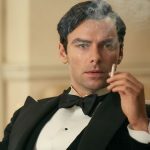 The spin-off series will see Baptiste and his wife head to The Netherlands, though he’s sought out for his skills by the Chief of Police there, who also happens to be an old girlfriend. In the process, he becomes embroiled in the seedy underworld of Amsterdam beneath the streets and canals through the case. 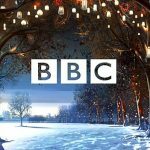 Baptiste is set to premiere on BBC One in 2019.